3x INOVATIV 8″ Pneumatic Wheel Systems complete with INOVATIV Foot Brakes, mounting hardware, and wheel bags. 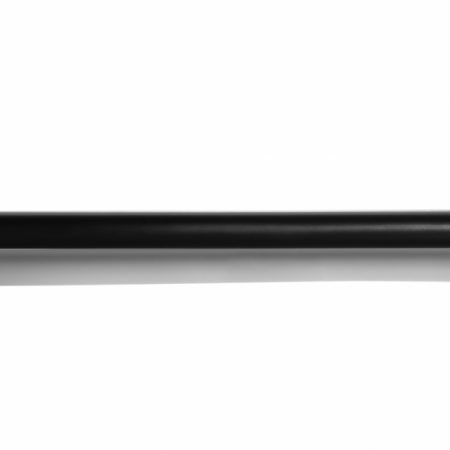 The 8″ Conversion Wheel Kit for American Grip stands, is designed to directly mount to the 1″ square tubing legs. 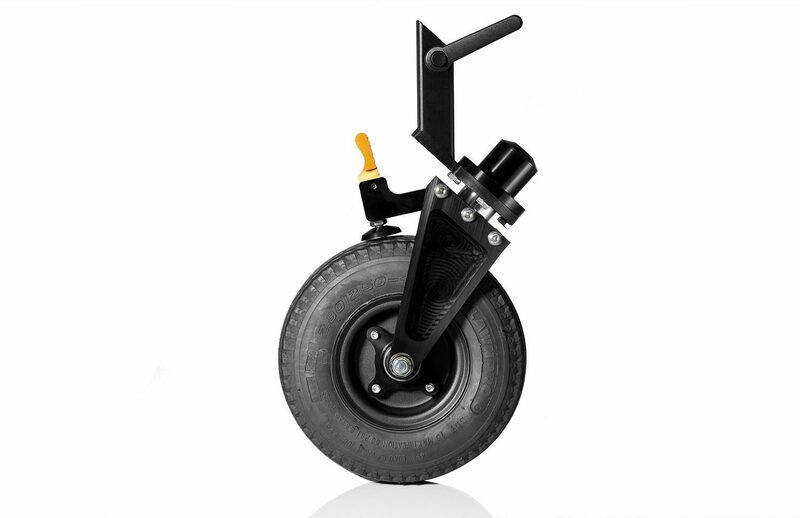 The 8″ pneumatic wheels include our INOVATIV Foot Brake System and are equipped with 100% sealed bearings. 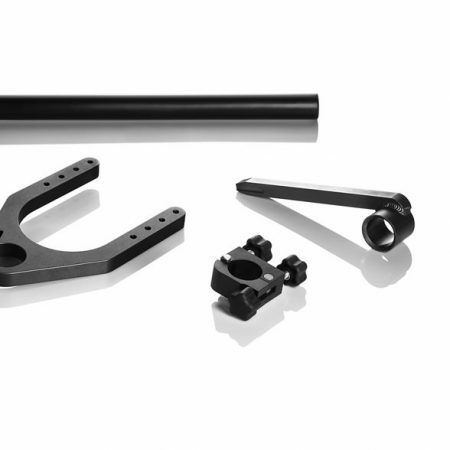 The machined 6061 aluminum allows this wheel system to weigh in at nearly half that of other stand wheel kits, at roughly 6.5 lb’s per wheel. 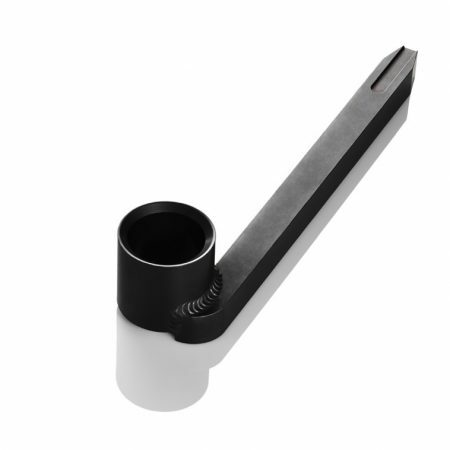 Each wheel is connected via a steel sleeve with locking handle and are extremely easy to install or remove when necessary. 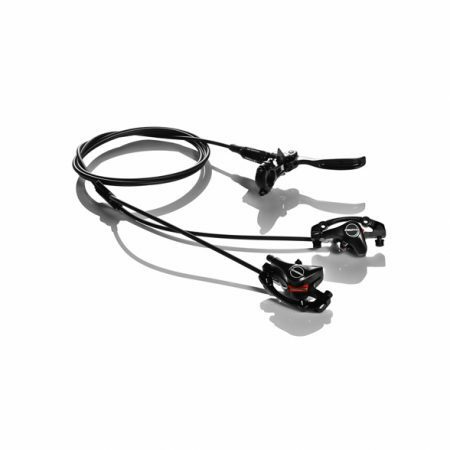 If you’re looking to enhance your stands capabilities, look no further. 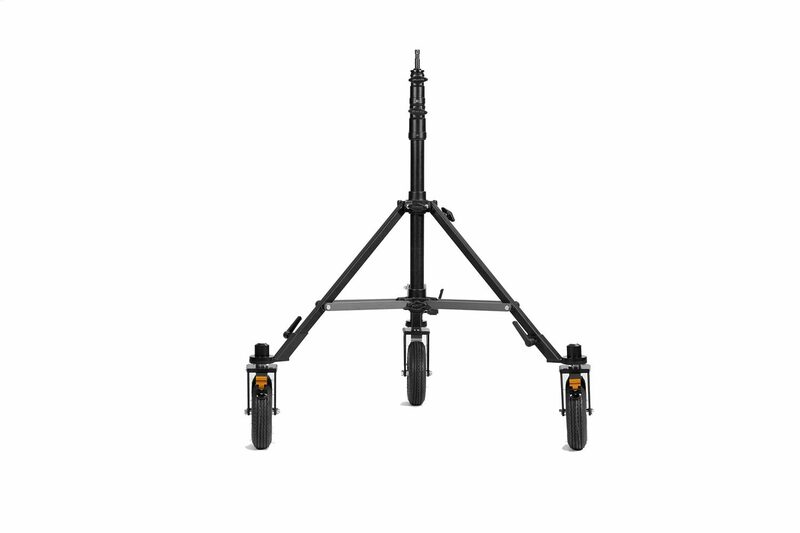 INOVATIV’s 8″ wheel kit will keep your stand rolling smooth over uneven ground, gravel, and electrical cords often found running the ground on-set.